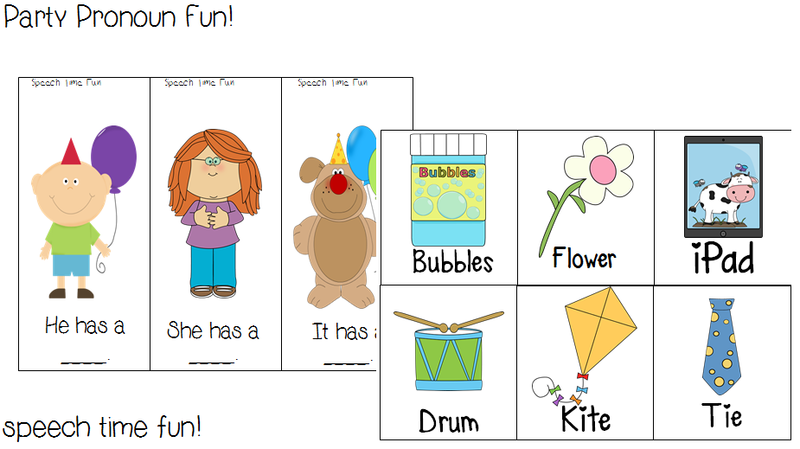 Speechie Freebies: Pronoun Party Fun! Are you in the mood for a celebration?! Are you working on the pronouns he, she, and it?! 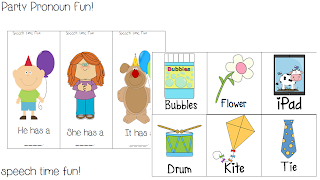 Hop on over to my blog to check out a freebie just for you!